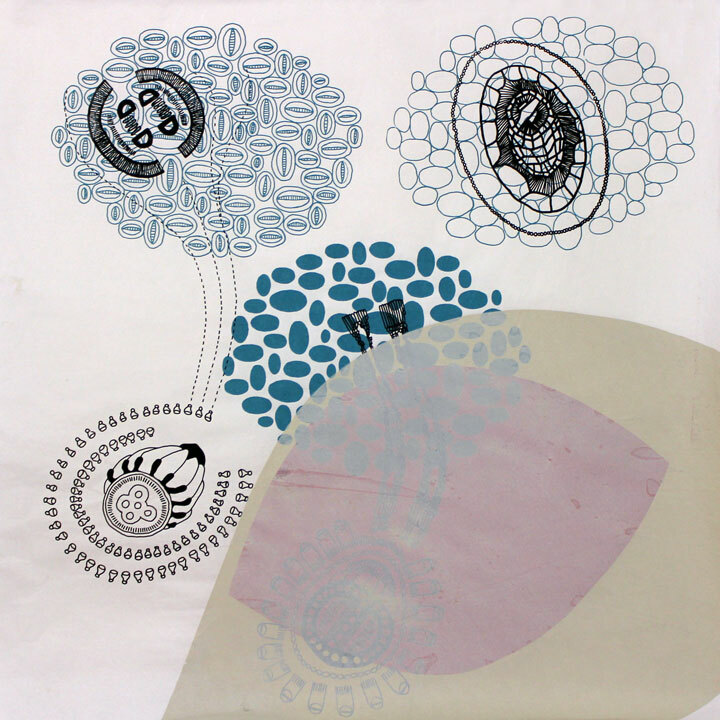 Vikki Michalios’ works were seen at the Hunterdon Museum, Brooklyn Museum, Jersey City Museum, Blackburn 20/20 at Elizabeth Foundation for the Arts, Center for Contemporary Arts in Bedminster, Contemporary Artists Center Woodside, AIR Gallery, Walsh at Seton Hall University, Columbia University, and Denise Bibro among others. Reviews and mentions have were seen in The Star Ledger, New York Arts Magazine, and Steven Zevitas’ publication, Studio Visit Magazine. She was awarded residencies at Millay Colony of Art, ArtReach program (City Without Walls), and Chautauqua Institution. Vikki Michalios received an MFA degree in painting from the University of Oregon and has lived in or near New York City since 1995.